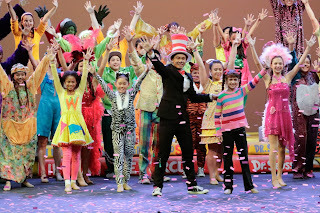 Kyle Kakuno, Program Director at Mamiya Theatre, has extended a special invitation to Sacred Hearts Academy students to join in two After School Arts Programs being run out of the Dr. Richard T. Mamiya Theatre. 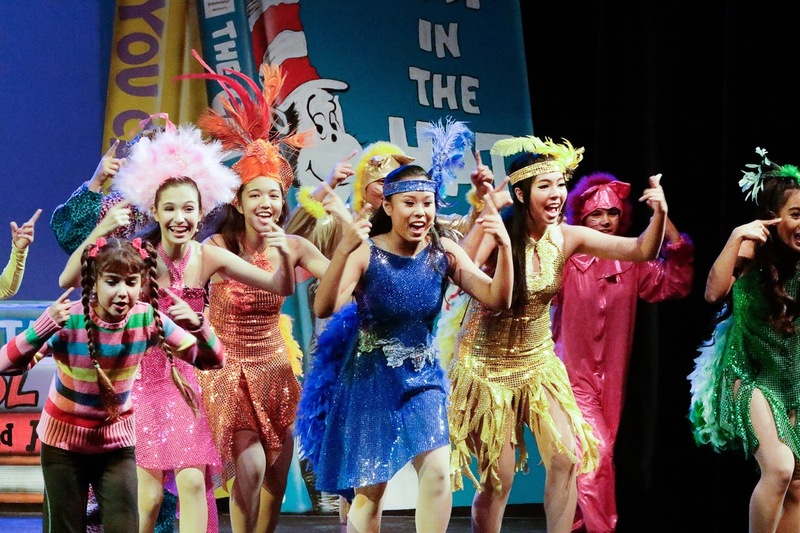 Kakuno is a familiar face and name at the Academy as he has served as the director of many of the Academy's theatrical productions; most recently directing Seussical in the fall of 2014. Students in Grades 5-8 and Grades 9-12 can enroll in age-appropriate semester long courses: Musical Theatre Workshop and Acting for Stage & Screen. Each course will feature a performance at the end of the semester. 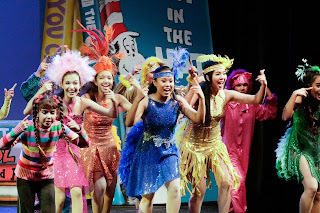 Musical Theatre Workshop is designed to teach the students how to use the three disciplines of acting, singing and dancing into the telling of a story. Focusing on character development and the utilization of body, voice and imagination, this class teaches young actors how to work in an ensemble. Also lessons on preparation for an audition. Acting for Stage & Screen is an intensive program for students interested in exploring the creative process and approach to character development and learning the use of body, voice and imagination in the craft of acting. Focusing on guideposts utilized by professional actors, students will develop skills in acting, analyzing script and playing roles for theatre, film and television. Also includes tips on auditioning for parts and getting an agent to represent you.